Last week I found myself at Lincoln Falls for some very early and very cold ice climbing. The high for the day was 5 degrees Farenheight and we were the first to arrive. I’m in red and my buddy, Dan, is in blue. 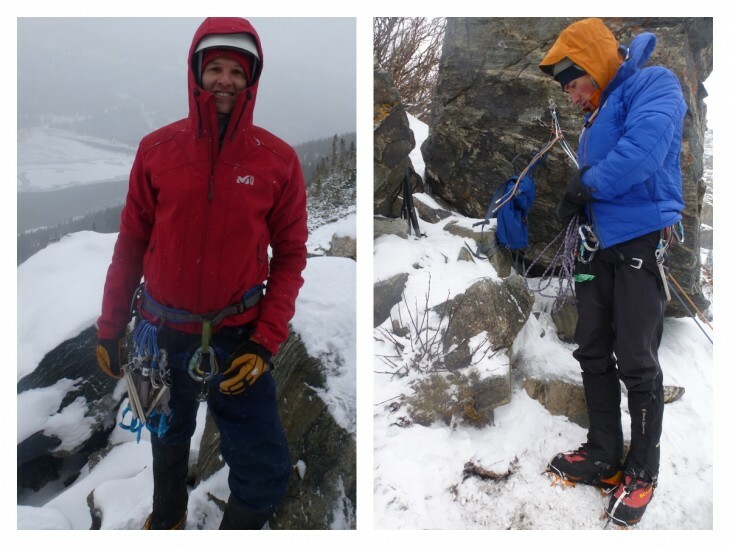 Check out the video below to see how I layer for cold ice climbing.